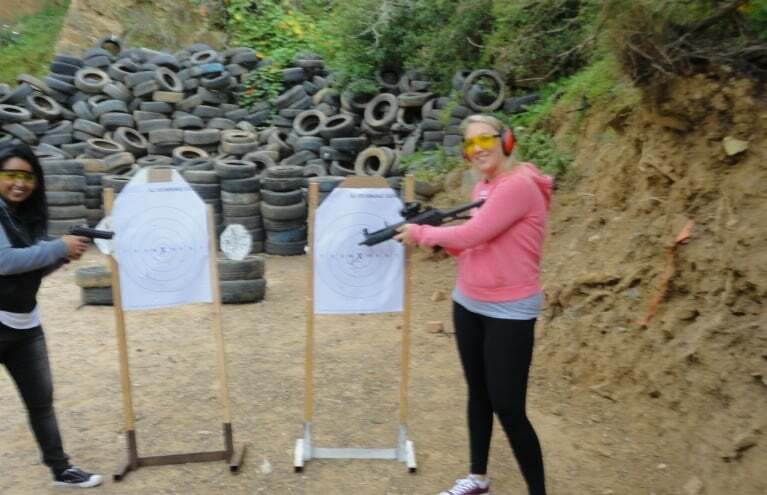 Browse through our range of shooting experiences and choose the perfect gift voucher for target sports fans! 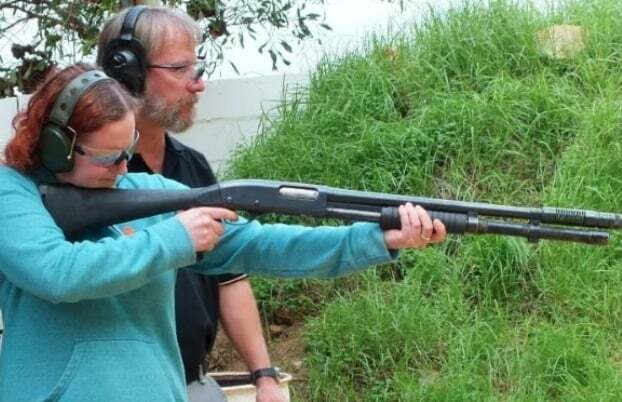 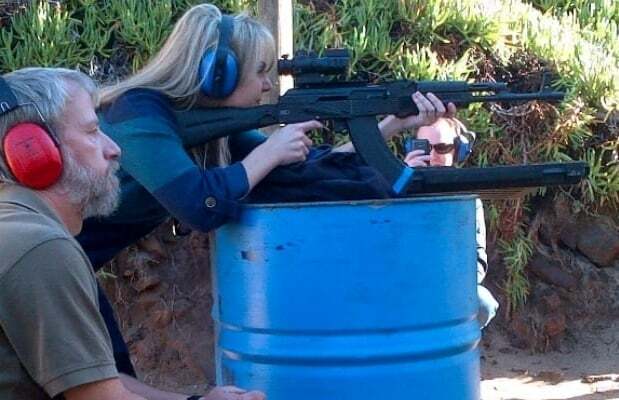 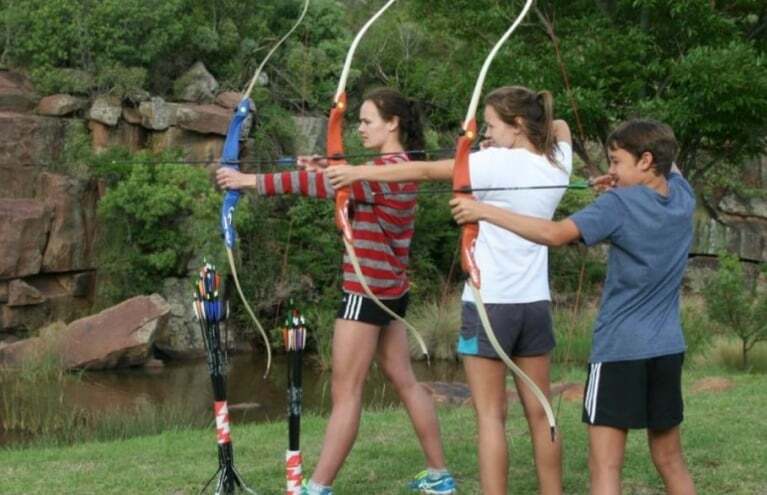 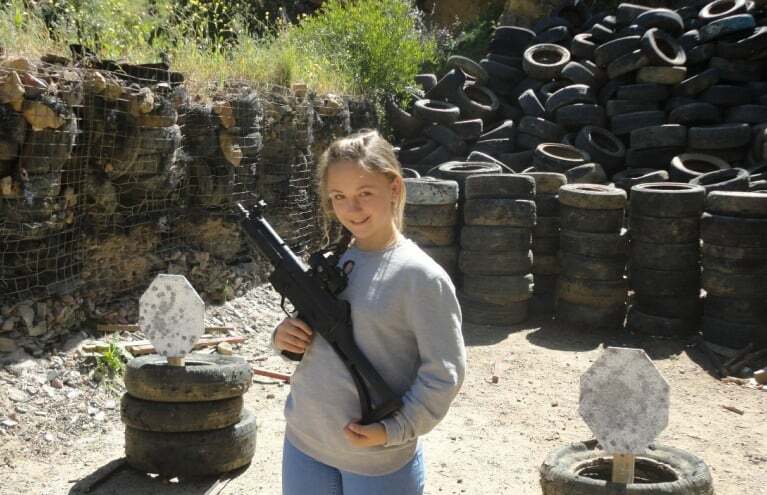 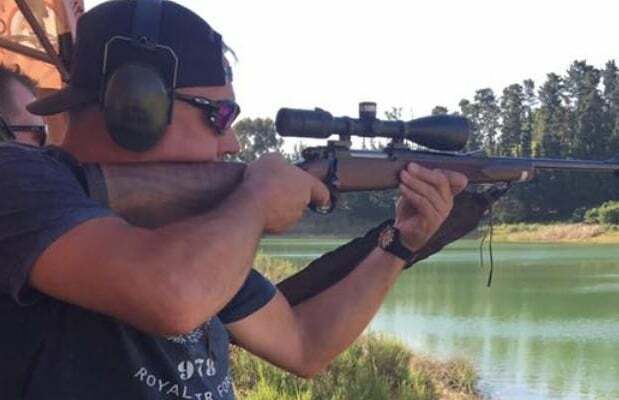 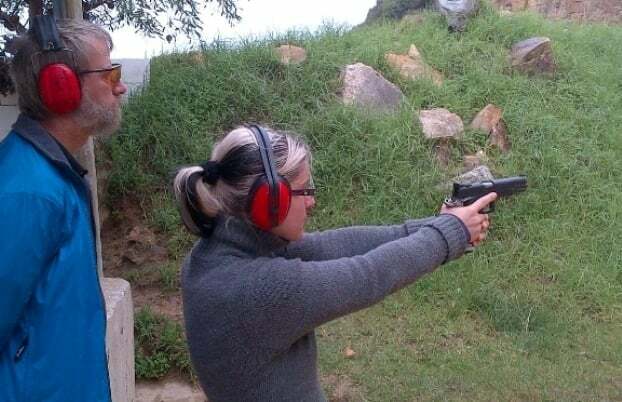 With a variety of activities in both Western Cape and Gauteng, covering everything from traditional archery to clay pigeon shooting to AR-15 Rifles, there's plenty of choice to suit every preference. 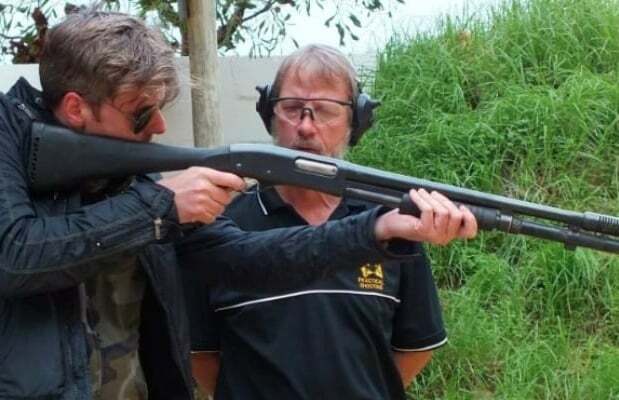 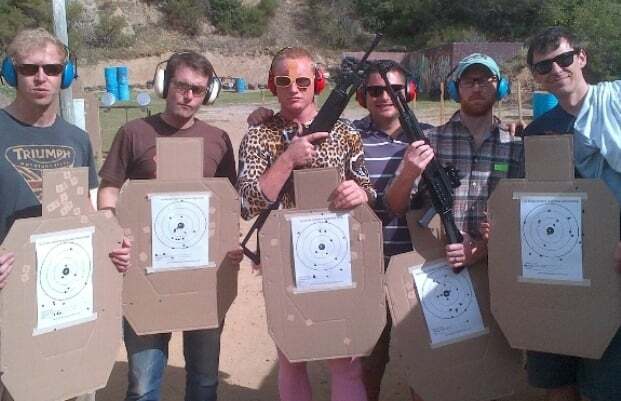 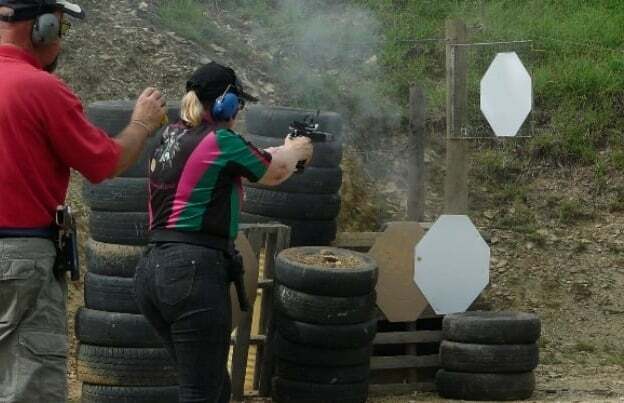 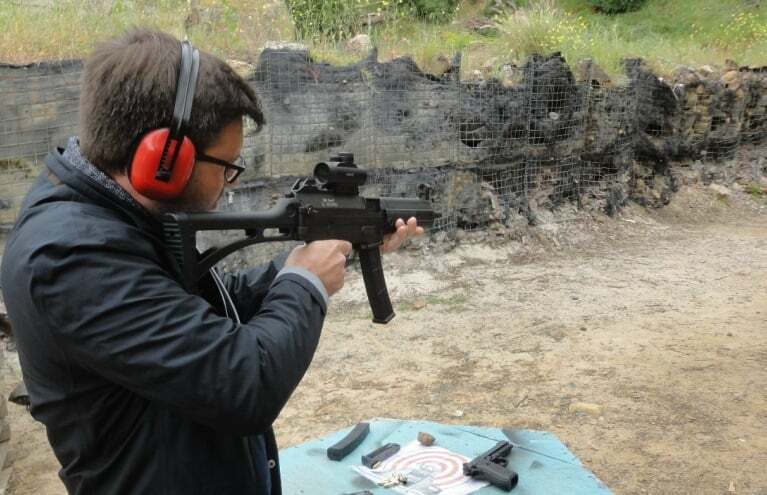 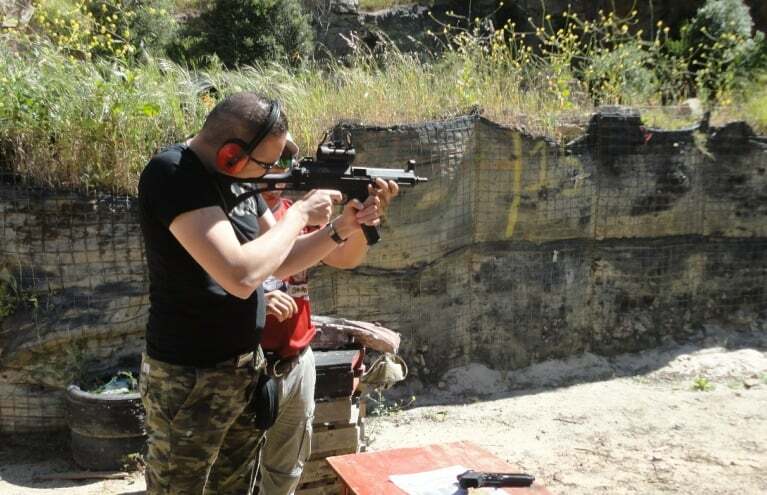 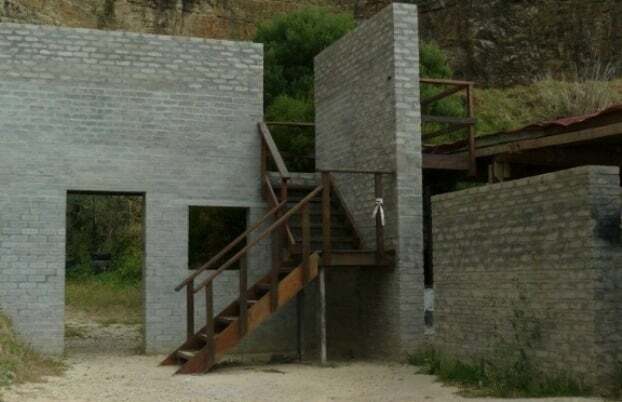 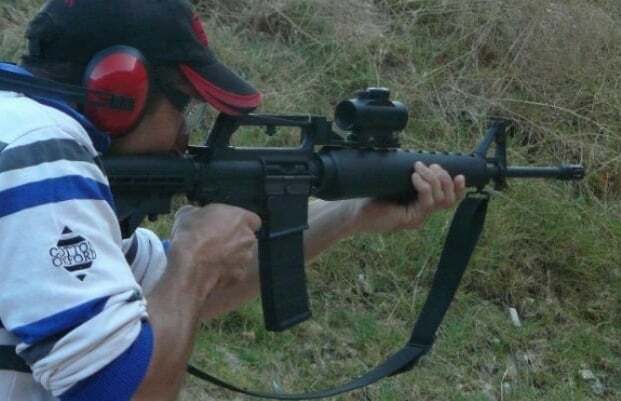 A weaponry shooting experience day is sure to make a wonderful gift for those who love to try new things!